aluminum to be used as a manufacturing material, and Aleris aluminum sheets are among the components used. 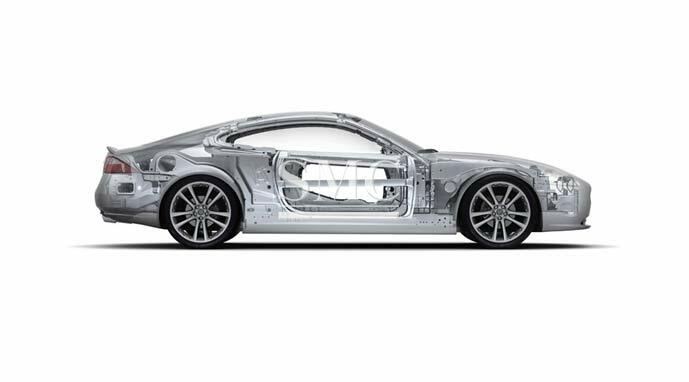 measurement of the coating and guarantees lubricants to be evenly spread on the entire coil at the same time adhering to the extremely narrow tolerances for the Audi body shell. With the start-up of the new Audi TT, the Hungarian success story in Györ will continue to thrive with long-standing reliable partnerships like the one shared by Audi and Aleris.